Censored by your country, corporation, or campus? AU & UK members - always stay connected no matter what your government does!!! 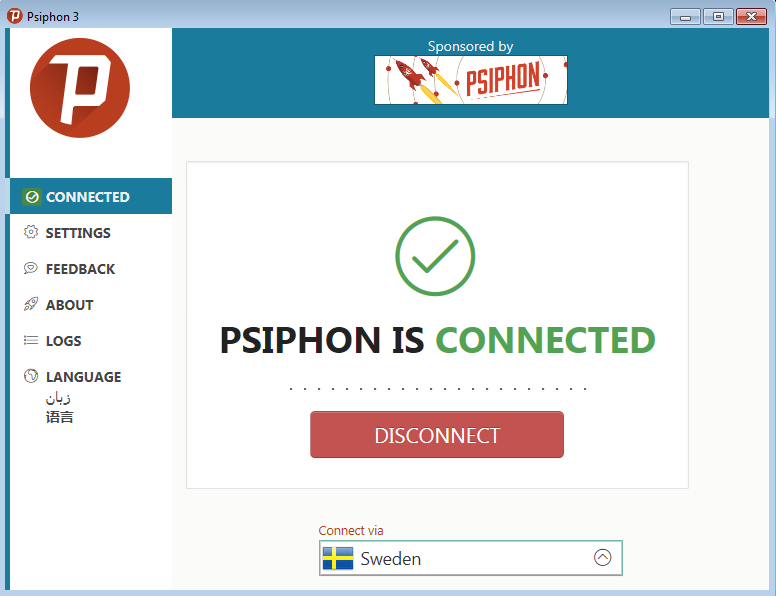 Try Psiphon! It's FREE VPN & Protects Your Privacy! Note: Please download the app and keep a backup copy so in the event your government blocks you, you can still get on. Also, please keep the link for our chat in case you need additional help. Always try your smartphone as well. Don't wait months to see if the problem is fixed. It is your government blocking you, not us.